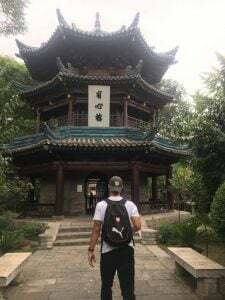 I had an expectation, when I decided to study abroad in China, that I was going to travel all over Asia. It was unrealistic because I neglected the fact that I was a part of a STUDY abroad and that I had classes during the week. However, I didn’t want classes to hinder my desire to see as much of China as possible. 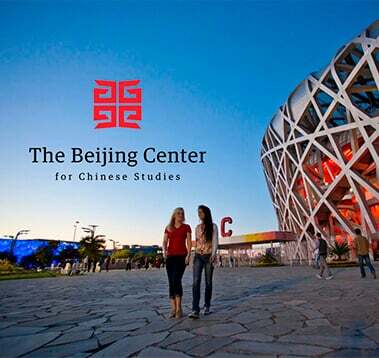 Also, the Beijing Center purposefully schedules classes Monday-Thursday and gives you three days off for travel and internships. A boy in our group named Jackson proposed a weekend trip to see the Yellow Mountains of Anhui – Avatar was filmed in these mountains and the setting of Kung Fu Panda was inspired by them as well. Who wouldn’t want to go?! The plan was to leave Friday morning, spend all of Saturday hiking the cliffs, then return home on Sunday. My only obstacle was getting Friday off from my internship. However, when I asked my boss, he was extremely supportive of me exploring China while I was here and gladly gave me the day off. I cannot speak for all the students with internships, but it seems like many of my friends have sympathetic bosses who are willing to work with your changing schedule. I booked my round trip bullet train ticket for $177 and a room in a hostel in the valley of the mountains for 200 RMB ($30.77) for two nights. These were the only expenses we could book ahead of time. We left campus Friday morning at 6 am, hopped in two Didi’s (Chinese Uber’s) with four people per car, and headed to the train station. The experienced Chinese speakers picked up our train tickets from the Check-In desk and we were off to Anhui before we knew it! The train left the Beijing station at 9:45 am. We got off at our stop at 3:15 pm (5.5 hours, 644 mi, 966 km). I was able to sleep for most of the travel to make up for waking up so early. The bullet train was very smooth, but the passengers were noisy. I recommend earphones, a sleeping mask, a neck pillow, a charger, water, and snacks. These are KEY for a delightful train ride. From the train station, we had to buy a bus ticket to get us closer to our hostel. Unfortunately, we needed to wait until 5:40 pm for our bus; so, we ate dinner in the meantime and started looking at a map of the mountains. 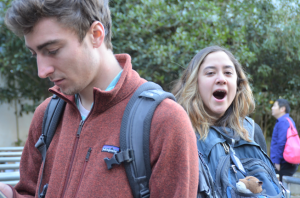 We were all feeling a mix of tired, excited, hungry, and chatty. This was the lobby of our hostel. Luckily, the hostel owner agreed to pick us up once we got off the bus. He was extremely willing to bring us to where we needed to go that whole weekend – so long as we gave him a decent notice and our destination was not too far away. On our last day, he bought us breakfast as a parting gift! He was very kind to us. That first night, we gorged ourselves in a delicious Anhui styled dinner: bamboo shoots with pork, stewed rabbit, spicy tofu, rice, peanut noodles, beef with greens, local beer… It was scrumptious! We went to bed with so much anticipation for the next day’s adventures! I’m guessing no one slept more than 5 hours that night. Saturday came, and we were out the door by 6:30 am. The cable car and entrance fee were 175 RMB ($26.92)-we got 50% off the entrance for showing our student ID’s! The waiting line for the cable cars was long but totally worth it. We did plenty of hiking once we were at the top; it would not have been worth using energy trying to get to the top on our own. This way, we explored more of the top. The cable car was breath taking. All our camera’s and cellphones were being used to their max. Our first view of the rigid mountains was unimaginable. The light fog added an element of mystique and depth. Many mountains had balancing boulders piled on the tips and had brave trees growing horizontally off the sizes clinging on to any nook or cranny of the rocks for its life. I had never seen anything so vast or mesmerizing. While we were all determined to capture a photo as incredible as the view, no two-dimensional shot of the landscape could do it justice. 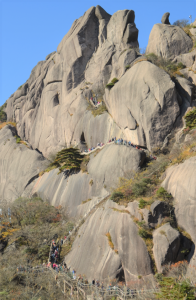 “During my time at the Yellow Mountains (黄山) I felt the [seductive] feelings of freedom and curiosity. To me, these are two of the best qualities we lose sense of as we grow up. When we age, we begin to feel the weight of our personal responsibilities as well as our duties to society set in. However, when we are among the wilderness in its wide-open spaces with nothing but the worlds natural beauty around us, I feel free. My senses were overwhelmed by Mother Earth’s power to create and destroy, rise and fall, and to sing and be serene. This is where my inner 5-year-old curiosity sets in because I want to run around and explore and climb everything I see.” Matthew S., University of St. Thomas. Lines of people snaked through the mountains! We got off the cable car and began our 8-hour exploration. 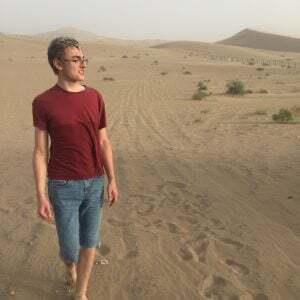 We walked every-which-way: vertically, horizontally, diagonally, zig-zag… By the end of each location shift, we arrived at a different peak overlooking ever-changing scenery. We sat and enjoyed the view while filling our lungs with fresh air and our phones with new photos. We explored several areas of the mountain not realizing what we would find. 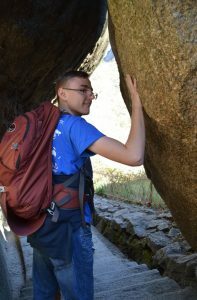 The more avid hikers took on the more challenging climbs, while the others found simpler paths. It was easy enough to split up because we had 8 people total but meeting up was more challenging. We had a hard time finding describable landmarks. 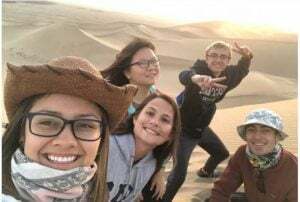 “At one point during our trip we all were ‘lost’ because we did not know which path to take to make our way back to the entrance. The word ‘lost’ in quotations because I would say the whole day, we were lost hiking through the mountains, and I was lost in its views since we arrived. I also mention being lost because for me that is when I think the real journey began. 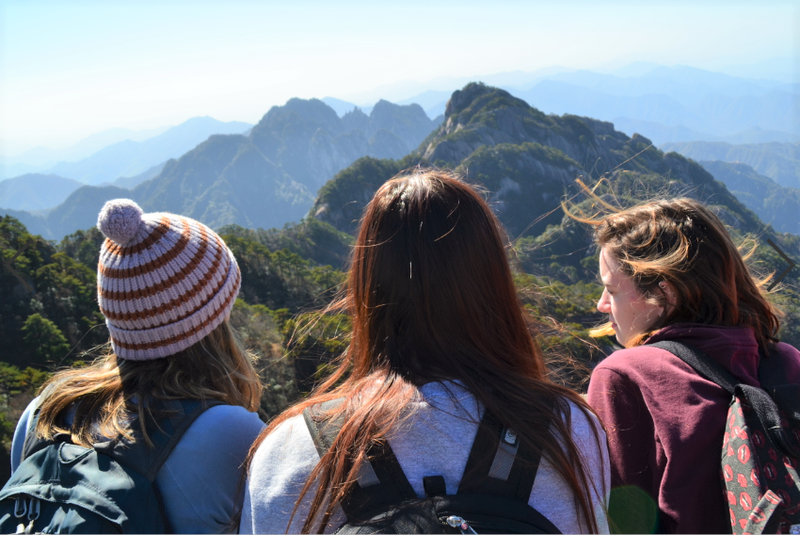 We were still captivated by the size and colors of the rolling mountain tops in the distance, and we had to use our ever-growing Chinese ability to make our way back to our hotel that night – which we messed up anyways but that’s another story. 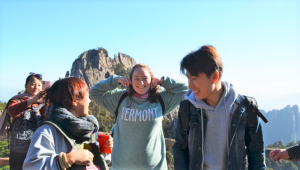 In conclusion, if you’re ever traveling through China make a stop to the Yellow Mountains because they are breathtaking.” Matthew S., University of St. Thomas. Getting lost was an adventure. On a normal day at TBC, I walk about 7,000 steps and climb 7 floors (according to the health app on my iPhone). On that Saturday, I walked about 18,000 steps and climbed 120 floors! I REALLY recommend stretching before and after. Your body will thank you later. 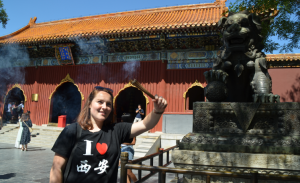 “One of my favorite parts about the whole experience was getting to talk to Chinese tourists. 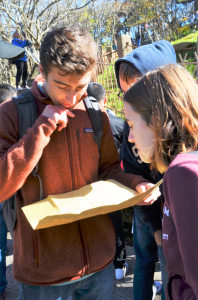 I especially enjoyed talking to the kids, because my Chinese level is equal to the Chinese level of a four-year-old.” Lizzy C., Fordham University. We took MANY photos with strangers. It goes without saying that we all had a transformative experience in those mountains. Each of us took something away that was unique from one another. 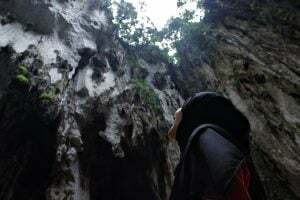 “The opportunity to visit a nature park was a good break from the hustle and bustle of the city — it was great to be among the big mountains and feel the wind in my face. It was a humbling experience. 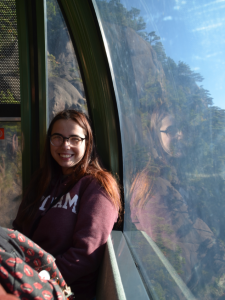 I was happy to visit the Huangshan mountains.” Christina V. Loyola University Chicago. 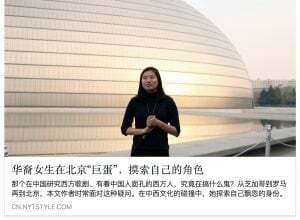 For me, I used my Chinese so much more in Anhui than I have used in Beijing. I forced myself to listen more closely (listening is not my strong suit). 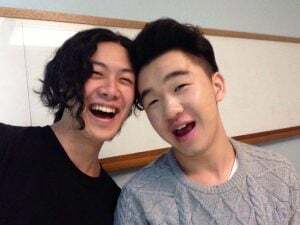 I made many new connections with people across the world. It started with, “Hey, will you take our photo?” Then ended with, “Hey, come to take a photo with us.” I love that feeling of high-spirits and connecting. People’s moods were noticeably joyous and friendly. We left the mountain, physically exhausted, around 4 pm. We had a hard time distinguishing the ‘right’ path from the ‘wrong’ path to get to the cable-cars, but I have a theory that any path would have worked. Nonetheless, we bid the mountains adieu. These faces show signs of completing an amazing day. 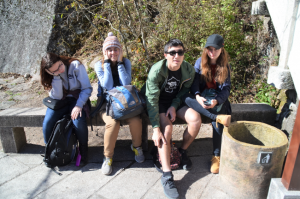 We knew that there were hot springs and waterfalls at the base of the mountains, but we did not leave ourselves enough time; our bus back to the hostel was leaving at 5. My only regret from this trip was knowing how much my body would have appreciated a nice dip in a hot spring after hiking all day long. Maybe we all would have been in less pain the following day! Ultimately, the experience was surreal. I still have a hard time reflecting on how awing the sight was and how little of it I got to see. A view like that deserved to be stared at for much longer. 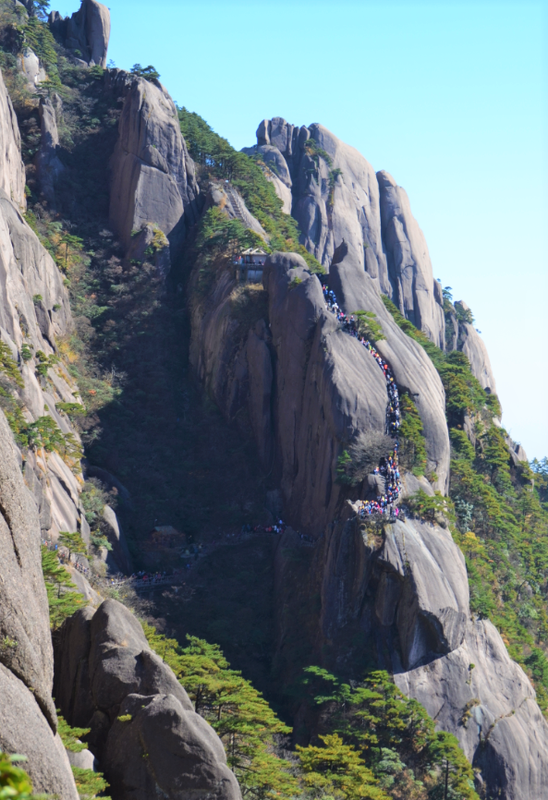 “Huangshan is considered by some to be most beautiful mountain range in China. I haven’t been to every mountain in China, but having been to Huangshan, I believe it. In fact, it’s the most beautiful natural land form I’ve ever seen. The mountains pierce the sky, and their sides are massive, sheer cliffs, which create stunning panoramic views of the plunging, expansive valleys between them. Spending a whole day going up and down countless mountain faces was one of the most amazing things I’ve gotten to do in China so far. (Plus, I now have dozens of great photos to show off on social media!) Even though it was a priceless experience, the weekend trip was not difficult to plan, as Huangshan is a direct high-speed train ride from Beijing. Nor was it terribly expensive: each hotel room was less than 200 RMB ($30) per night. 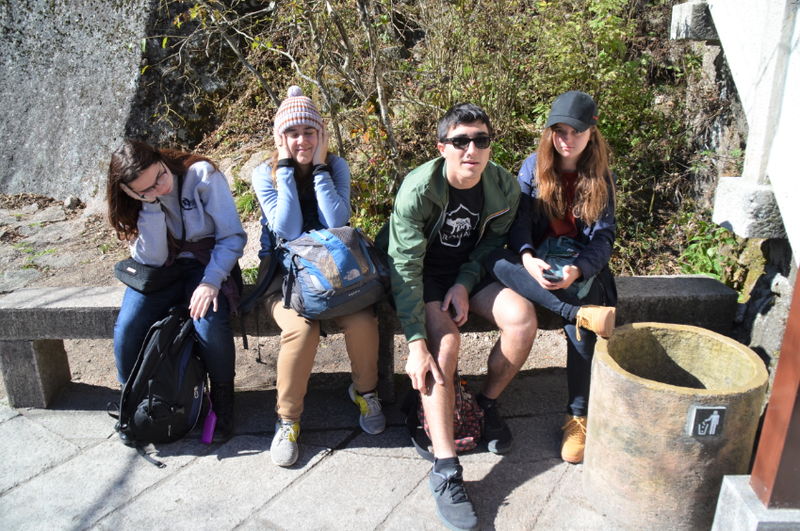 Therefore, if you come to China, there’s no reason not to visit Huangshan.” Jackson G., Saint Louis University.